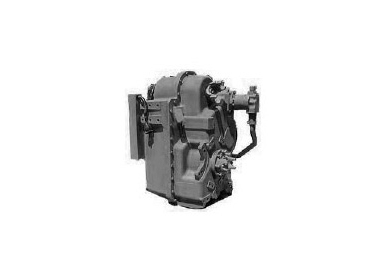 North Star Transmissions offers over centre clutches, power shift transmissions, and power take off units for a number of industries, including the agricultural sector. For example, they supply transmissions for articulated tractors, elevated scrapers, laser levelling applications and more. In addition, North Star Transmissions specialises in the repair/service of transmissions. They see customer service as a priority and they always aim to provide customers with the peace of mind that comes with the knowledge that their transmission repairs will be successful and handled professionally.